Tuesday, December 29th, 2015 at 10:40am. Introducing Apex Residences-Park City -- an exclusive collection of architecturally stunning ski-through resort retreats located at Park City's premier base area in the newly expanded Canyons Village. Centrally located in the largest ski and snowboard resort in America, Canyons Village is Park City's premier base area. 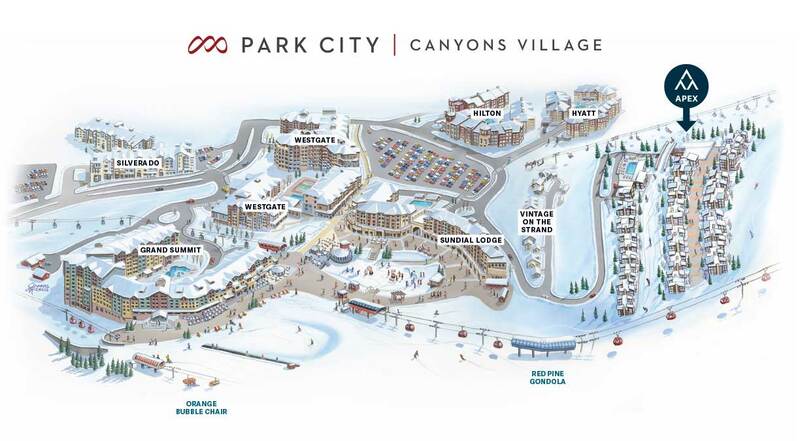 A true all-in-one village, Canyons Village provides a gateway to the ski resort. Happy Holidays from Scott Maizlish! Thursday, December 24th, 2015 at 2:34pm. Happy Holidays to all of my subscribers!